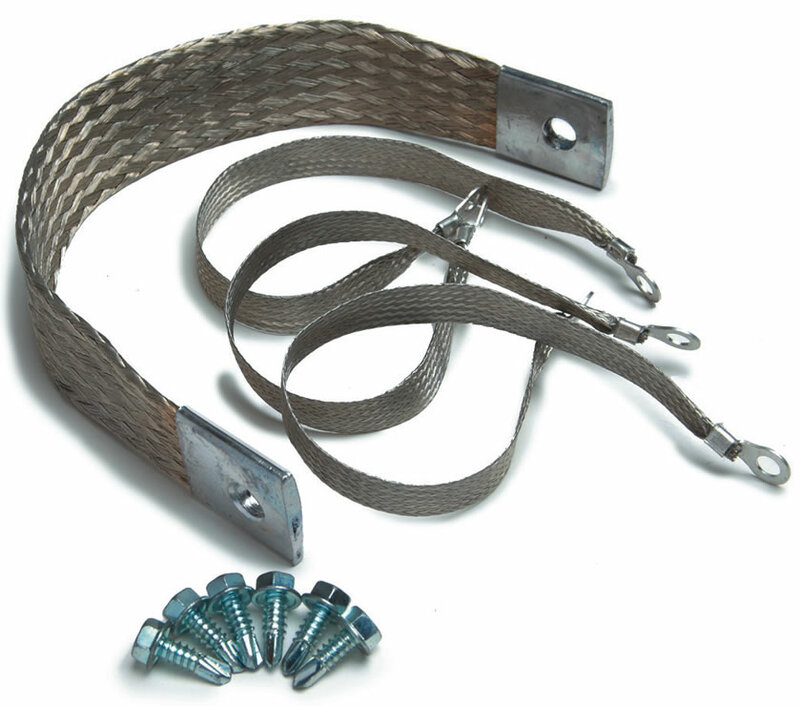 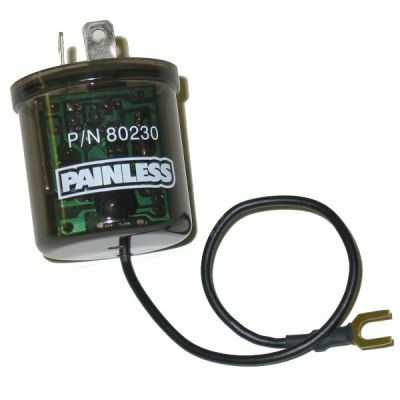 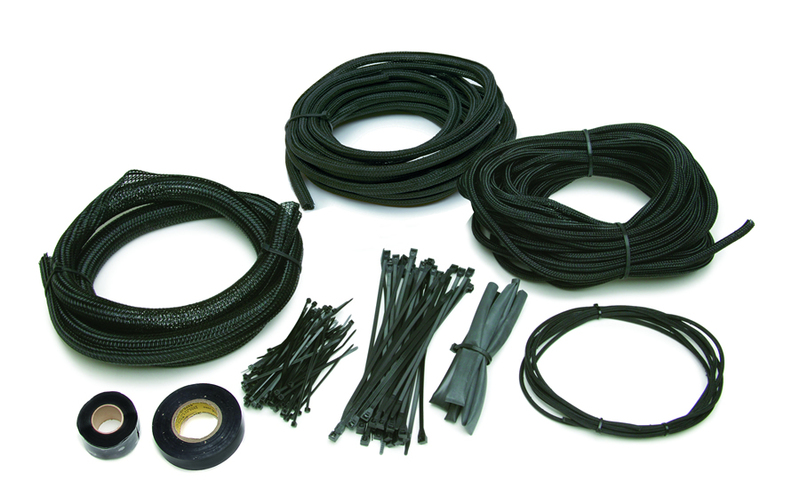 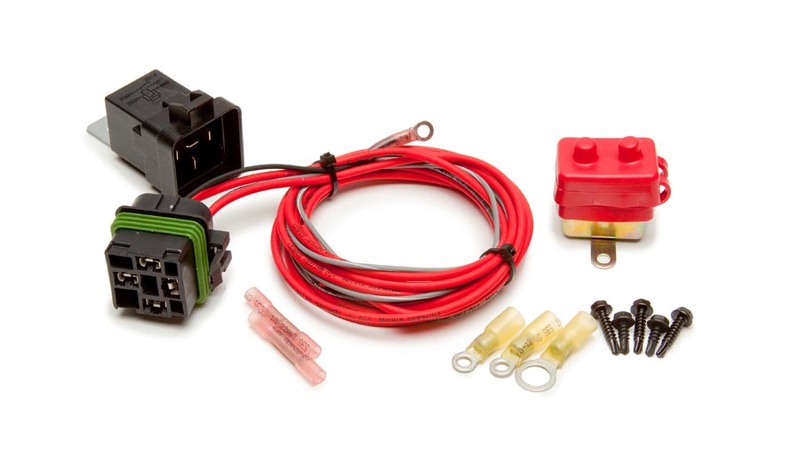 This Painless Performance 23 circuit direct fit harness for 1987 to 1991 YJ Jeeps features a factory-style bulkhead connector that mounts the fuse block in the OEM location. 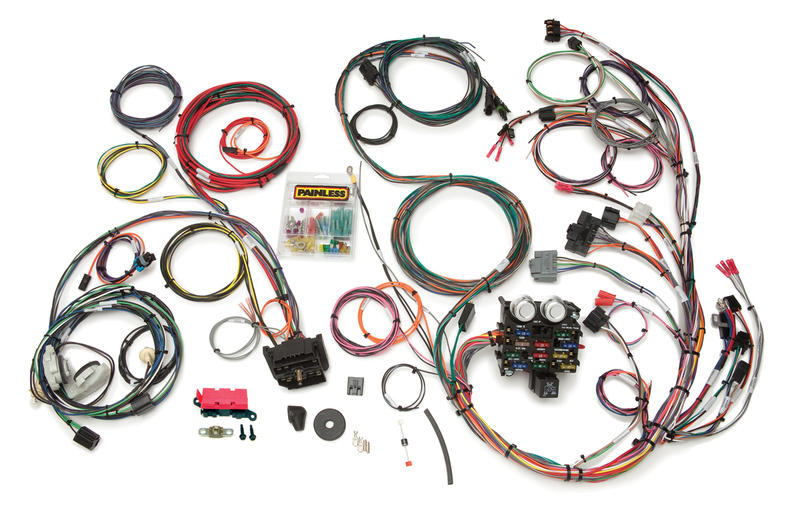 This Jeep harness includes all the connectors and terminals needed. 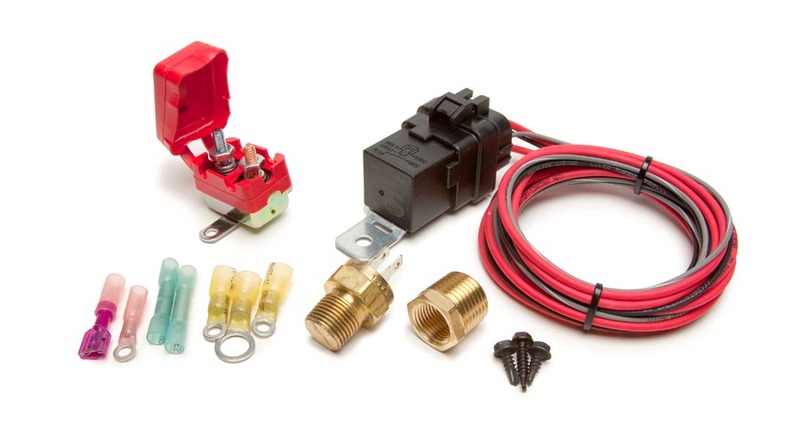 Included in this kit you will find a detailed manual and all of the wires are factory color coded and labeled for an easy install. 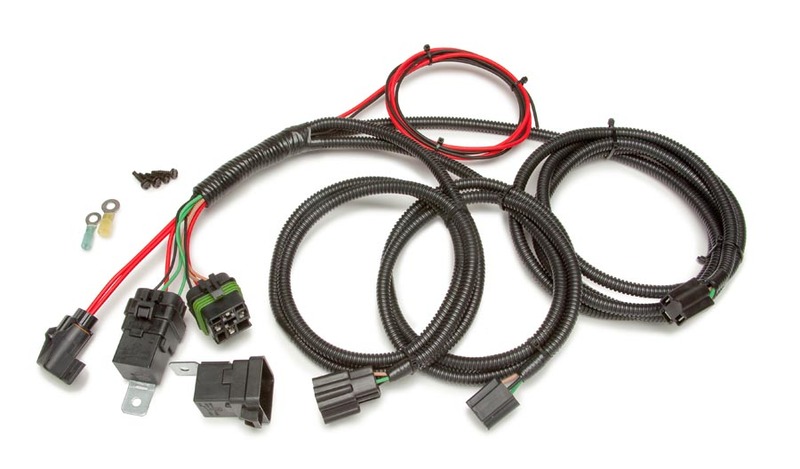 NOTE: Factory EFI and emissions ICM are not supported. 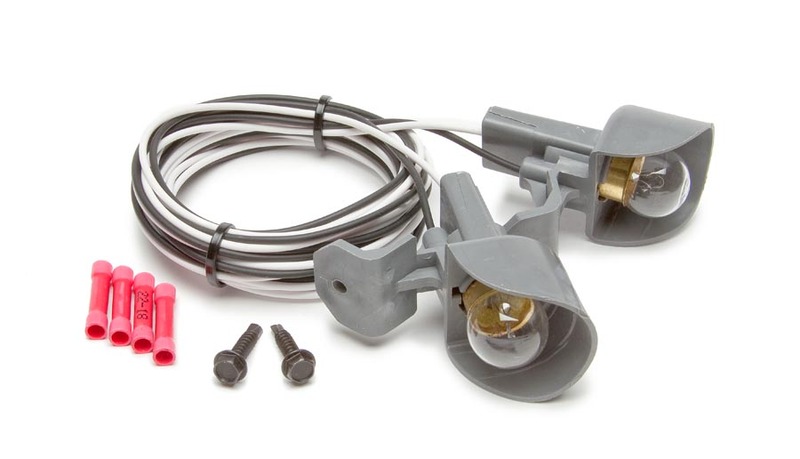 Dimmer switch, speedometer, turn switch, ignition switch, gauge cluster, wiper switch, brake switch, wiper motor, tachometer, heater resistor, heater switch, tail lights, fuel tank, washer pump, horn, headlights, marker lights, blower motor and turn/park lights. 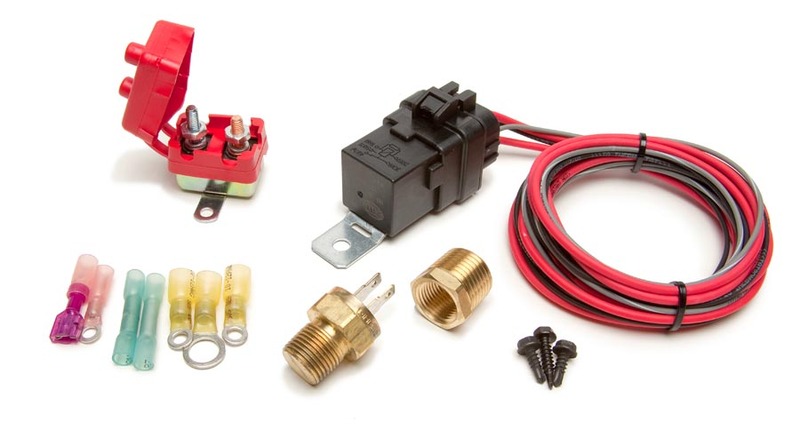 ** Factory EFI and emissions ICM are not supported.